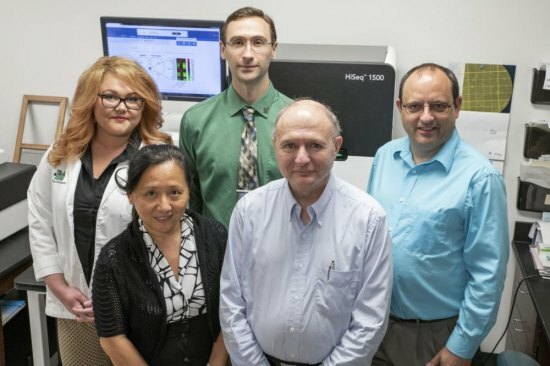 HUNTINGTON, W.Va. –The Marshall University School of Pharmacy, in collaboration with the Marshall University Joan C. Edwards School of Medicine Genomics Core, recently released a new study that explores human T cell function under inflammatory conditions. The research team included faculty from the schools as well as a third-year pharmacy student. To read the article in its entirety, please visitwww.nature.com/articles/s41598-018-29262-4.